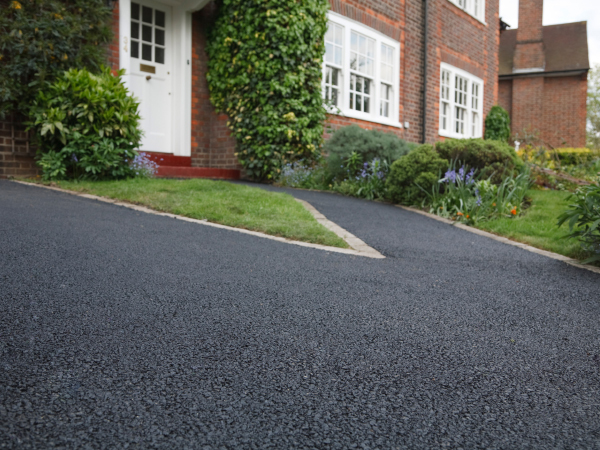 Capital Driveways (Edinburgh) are tarmac experts. 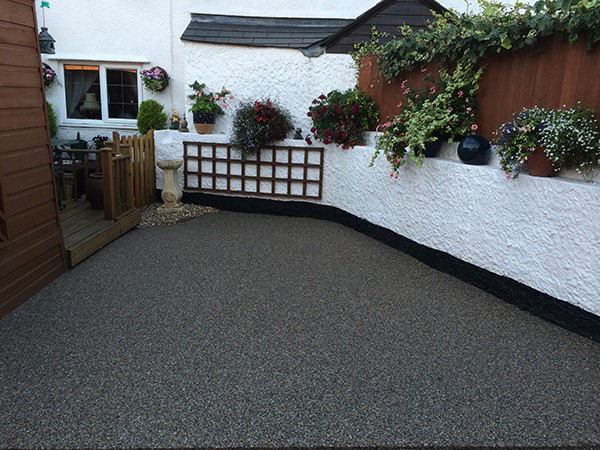 We have worked with tarmac for years and always ensure only the best of finishes. 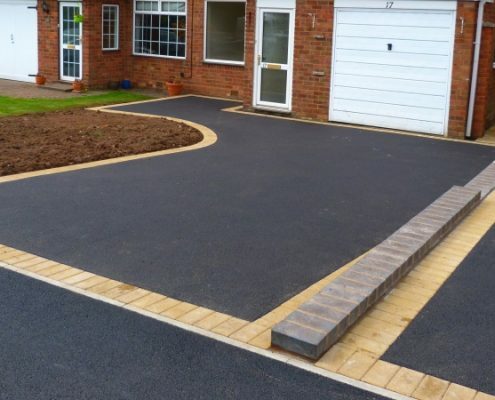 Capital Driveways can undertake all aspects of Tarmac Driveways Scotland – from residential driveways to large commercial car parks we’ve done them all and with all of our work offer a customer satisfaction guarantee. Call us today to discuss your requirements. Tarmac overlaying or resurfacing is not a job for the ordinary handyman. If you don’t believe me ask your neighbours they will have the horror stories for you. It is however, if done right an affordable option for many homeowners. 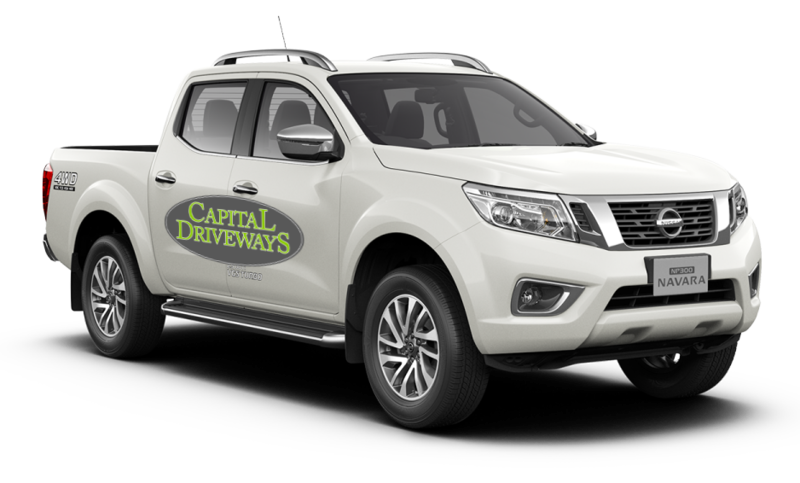 It requires specialists with skills, the right materials, specialist machinery and needs men with experience luckily here at Capital Driveways we have every angle covered. 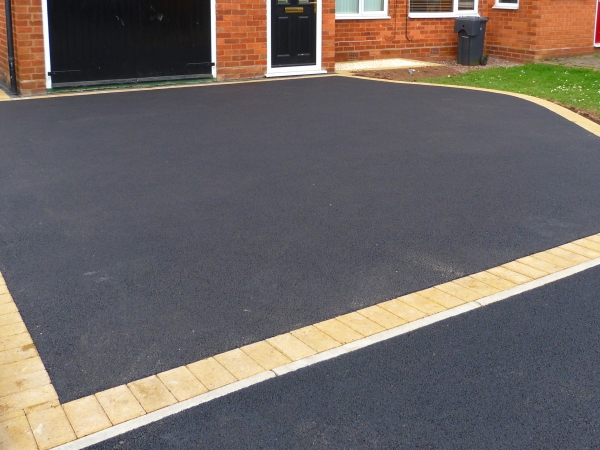 Resurfacing a driveway basically means installing a new layer of tarmac directly over the top of the existing layer. There is no need for a completely new surface/ driveway. A new topcoat of tarmac is applied to the existing surface with the help of a bitumen adhesive in order to bond the existing surface to the new tarmac. After that, Capital Driveways roll it to provide a smooth finish. The method is a great alternative as long as it is done correctly by trained professionals. Tarmac overlay can be applied to existing tarmac driveways, paths, and forecourts. Cleaning of your existing driveway of all loose material. Repairing of any edging courses that are loose or damaged. Repairing of minor damages on the existing surface. Cutting of required joints in order to reduce heights or increase clearance. Making up the areas that are prone to water collection. Treat any problem areas, if required. 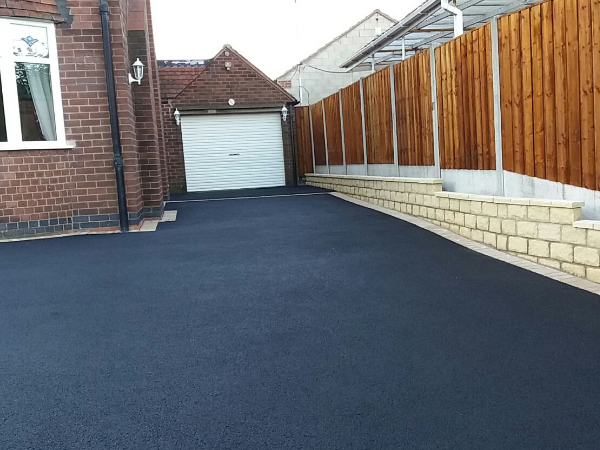 Covering of your existing driveway surface with emulsion or tack coat which does the job of bonding the new layer to the old one. 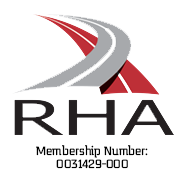 There are several reputed companies here in Scotland that are providing tarmac overlaying services. 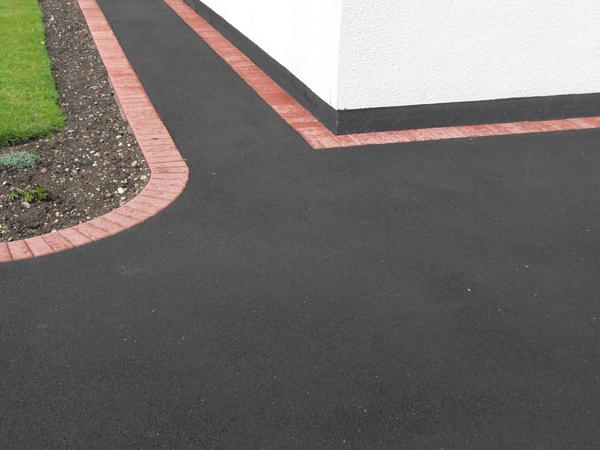 They are landscape, block paving and tarmac driveway specialists. 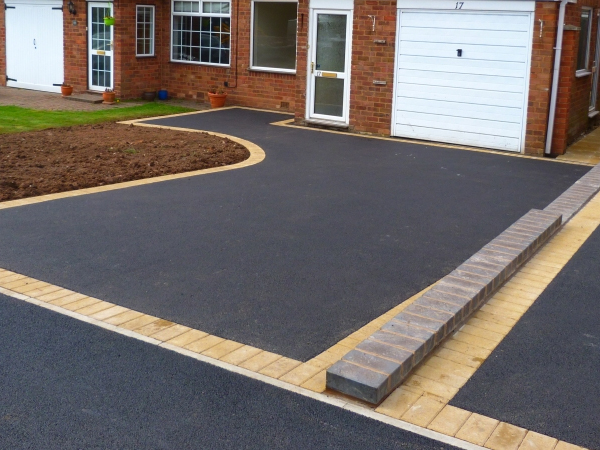 They also install block paved edge restraints to give a completely new look to the surface. 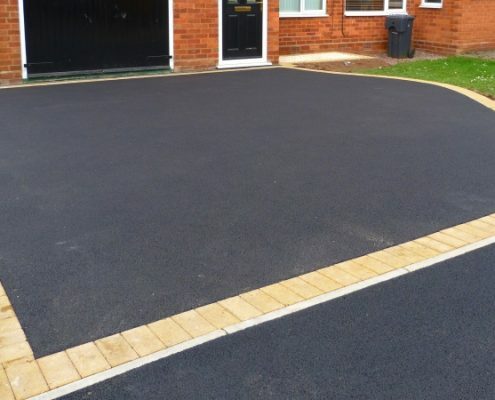 If you are worried about the process being done correct then don’t worry, Capital Driveways provide a professional tarmac overlaying solution at affordable rates. There is one important aspect of this process. It needs to be made sure that the existing surface lends itself to be resurfaced because there are some that don’t. Only an estimate would be able tell you exactly what can and can’t be done with your surface when we visit your home. Just get in touch with us you won’t be disappointed we will leave you mesmerised with peace of mind that we are fully insured and guaranteed. Capital Driveways are tarmac experts. 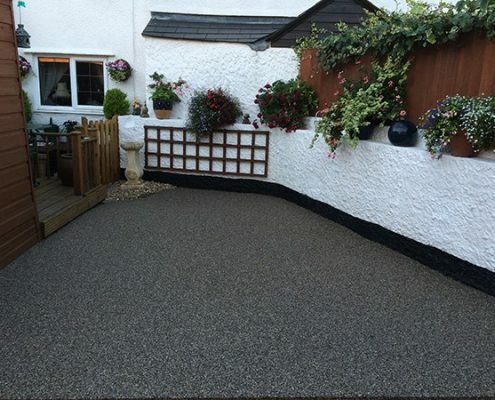 We have worked with tarmac for years and always ensure only the best of finishes. 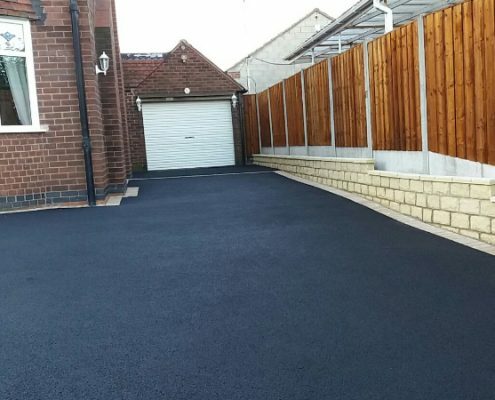 Capital Driveways can undertake all aspects of tarmac work – from residential driveways to large commercial car parks we’ve done them all and with all of our work offer a customer satisfaction guarantee. Call us today to discuss your requirements. 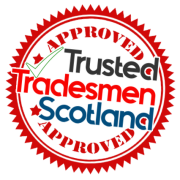 It requires specialists with skills, the right materials, specialist machinery & needs men with experience luckily here at Capital Driveways Tarmac Driveways Scotland we have every angle covered.